Uber has become synonymous with everything "on-demand," but the company is now making it possible to plan ahead. Riders will be able to book trips anywhere from 30 minutes to 30 days in advance. The global rollout began Thursday in Seattle for people who have a business profile or account. "Since the option to schedule a ride is a top-requested feature from business travelers, we're excited to give priority access to riders who have business profiles or are linked to their company's Uber for business account," Uber said in an announcement, adding that it will continue rolling the service out to "major business travel cities." The service is only available for UberX at the moment and is priced like a normal ride. If prices are surging, you won't be notified until your car is on the way. The company said riders could "take advantage of Uber's normal five-minute no-fee cancellation window after they get the notification that a ride is on the way." 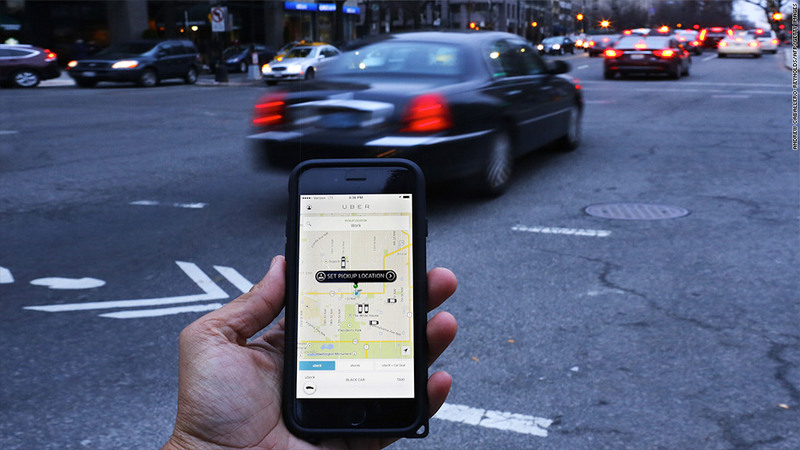 The new feature is an about-face from Uber, which has said it would never allow pre-booking. Uber CEO Travis Kalanick famously said last year that the company had no plans to introduce the function. "Do you schedule time with your shower?" Kalanick said. The option to schedule rides may be beneficial for people who want to plan ahead, but it could also help Uber manage the deployment of drivers more efficiently. Last month, Lyft announced that it would start testing a similar feature in San Francisco that lets riders schedule trips up to 24 hours in advance.